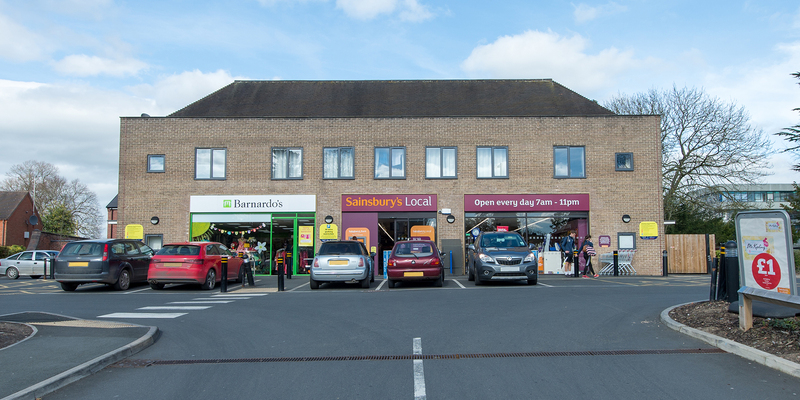 Following a competitive tender, Johal Dairies commissioned Shingler Construction to design and build this retail development for Sainsbury’s Local, located on Abbey Foregate in Shrewsbury. Shingler’s were proud to win this tender, due to their friendly and flexible approach. 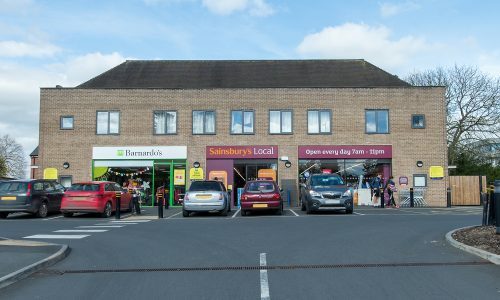 The project included converting the original building into two retail units on the ground floor along with residential flats on the 1st floor; a one bedroom flat and a two bedroom flat. 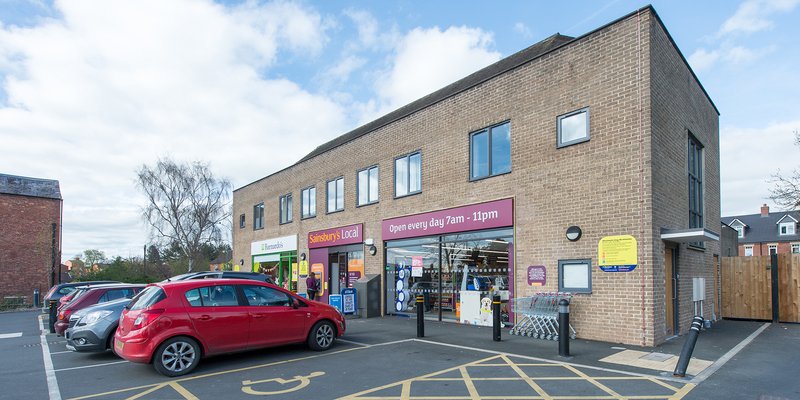 Shingler Construction worked to exact specifications given by Sainsbury’s including specific fit out, design and security requirements. The area of the project covered a total of 1.5 acres. 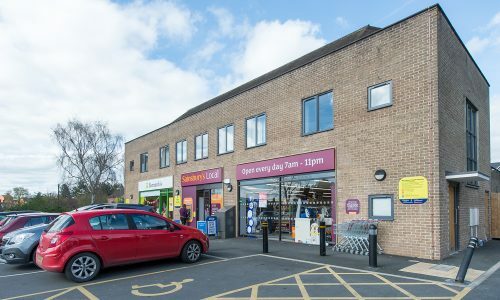 Externally, Shingler Construction provided a new parking area, lighting, signage, a new shop front and security bollards.